2017’s Souls-like action RPG The Surge was perhaps one of the best sleeper hits of the year, and when it was announced that developers Deck13 were working on a sequel, fans were understandably pleased. They have even more reason to be excited though, because according to Deck13’s Jan Klose, the developer has been taking a lot of the feedback for the first game into account, and is trying to make improvements in the sequel based on that feedback. 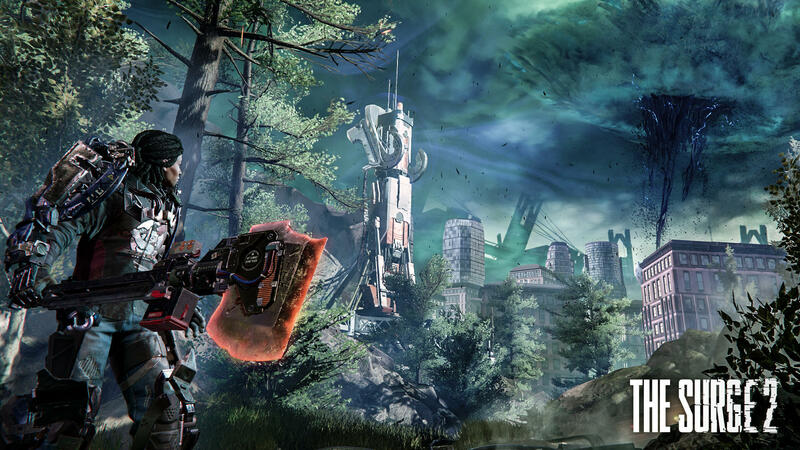 In an interview with Gamereactor, Klose claimed that The Surge 2 is going to be quite different from its predecessor, in that it’s going to aim to offer players much more freedom in terms of gameplay, and how they wish to play the game. What’s also different is that the game is moving away from the relatively more restricted industrial complex setting of the first game, and taking players into a larger urban environment in the form of a city. Well, based on what we saw of the game at this year’s E3, whatever they’re doing seems to be working. In our impressions of the game, we noted how it’s looking like a marked improvement over the first game. You can read more here. The Surge 2 is currently in development at Deck13, and due out for the Xbox One, PS4, and PC some time in 2019. A more specific release date for the game hasn’t been confirmed, but stick with GamingBolt and we’ll keep you updated in case any new info comes our way.